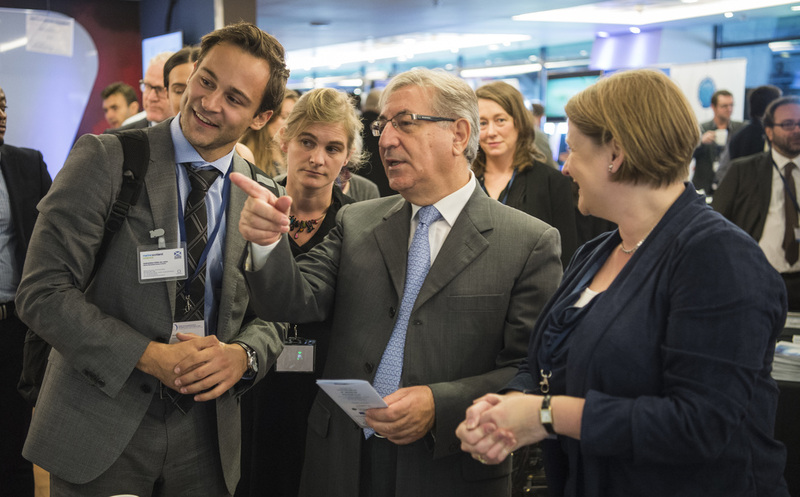 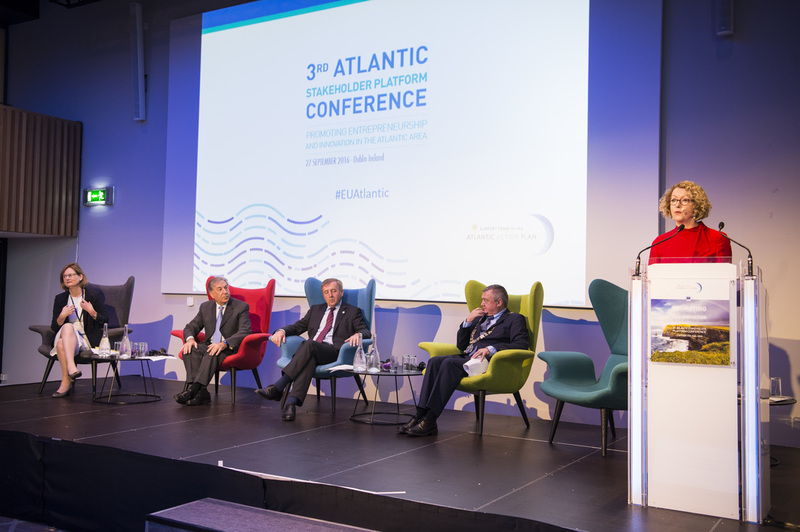 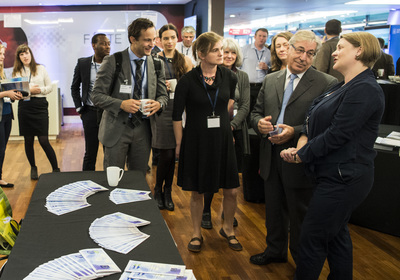 3rd Atlantic Stakeholder platform conference, 27 Sept '16 - Meet the Challenge! The MSP Challenge Game - Marine Scotland ed. 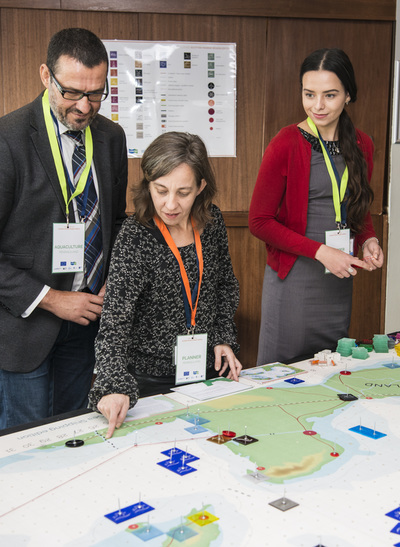 was launched in at the 3rd Atlantic Stakeholder platform conference, on Sept 27, 2016, in a playful workshop with around 60 stakeholders from across the Atlantic region. 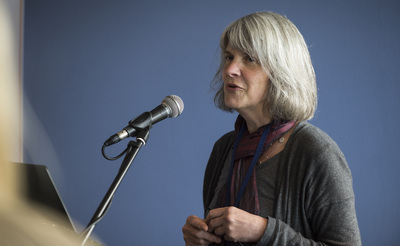 The workshop was organized by the SIMCelt project, and moderated by Sue Kidd (University of Liverpool) and Rhona Fairgrieve (Scottish Coastal Forum). 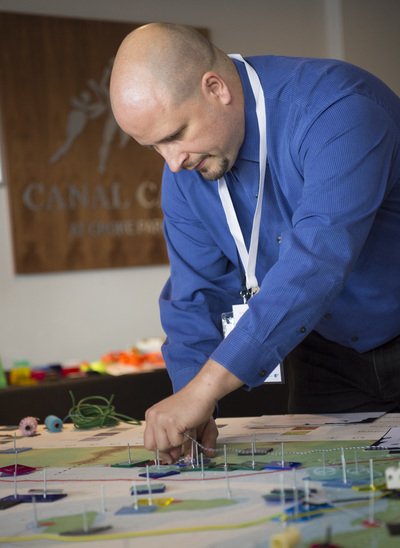 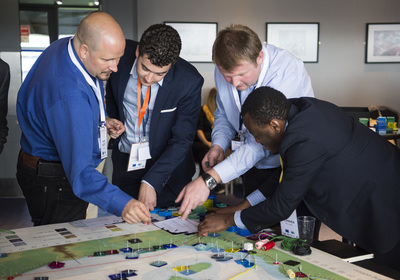 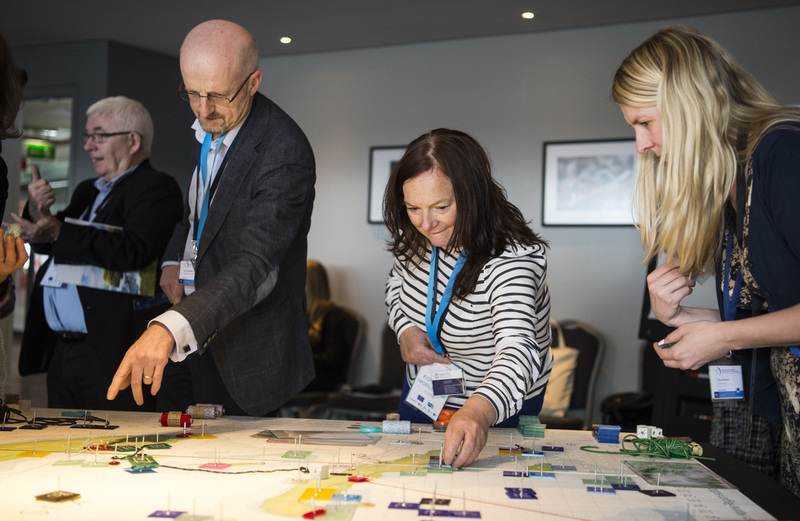 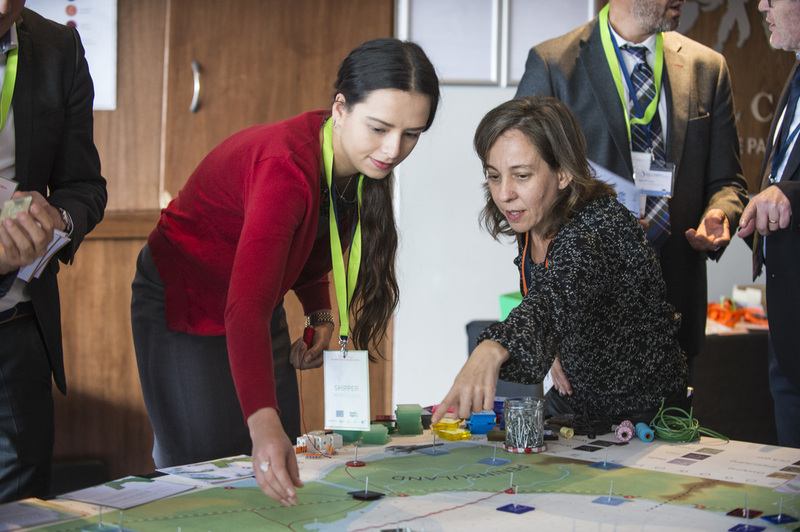 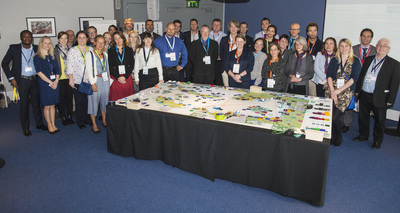 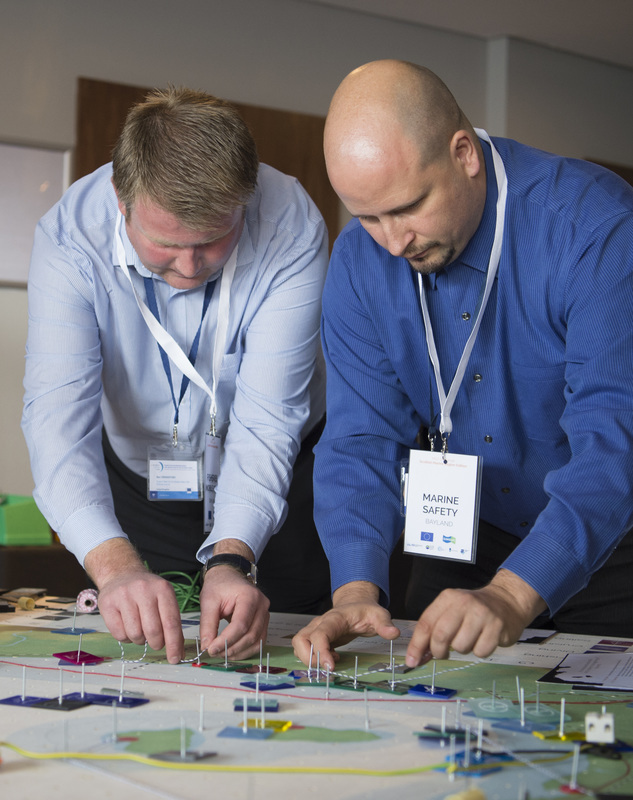 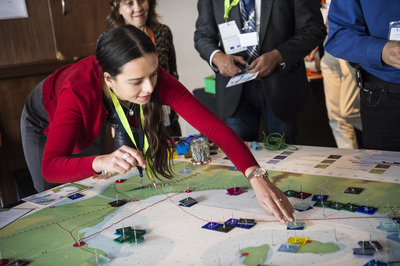 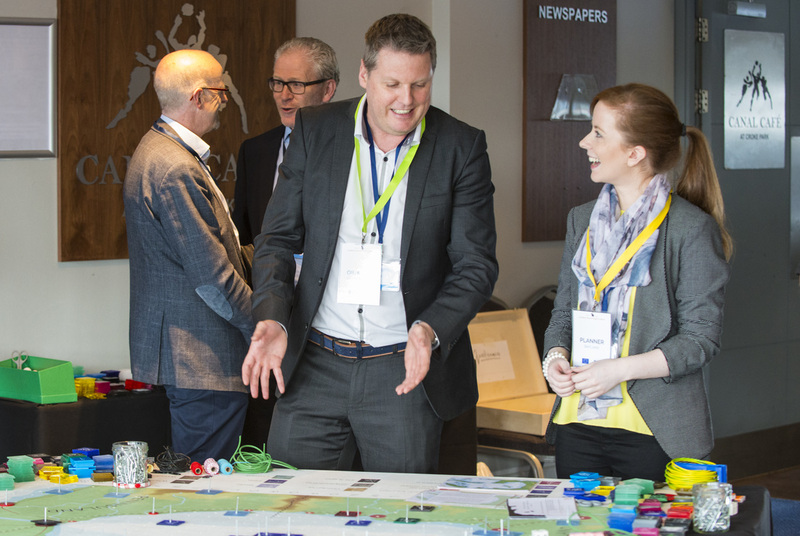 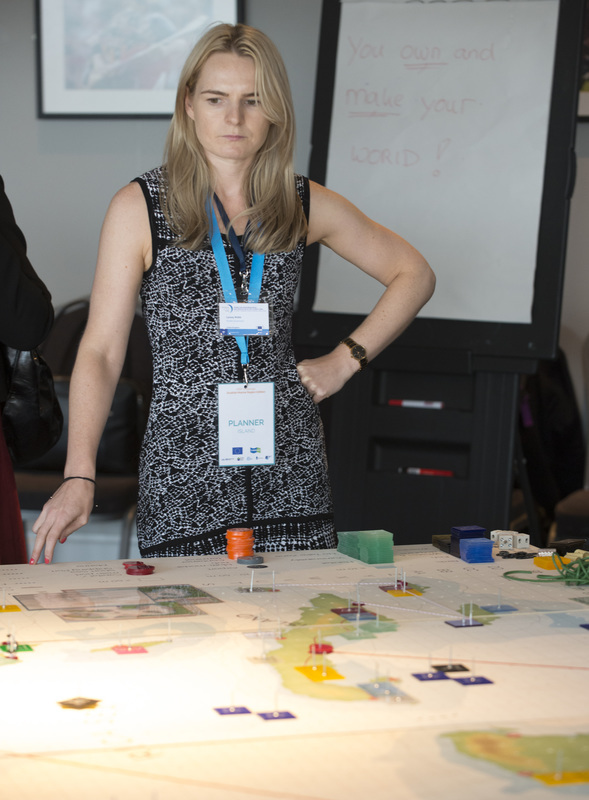 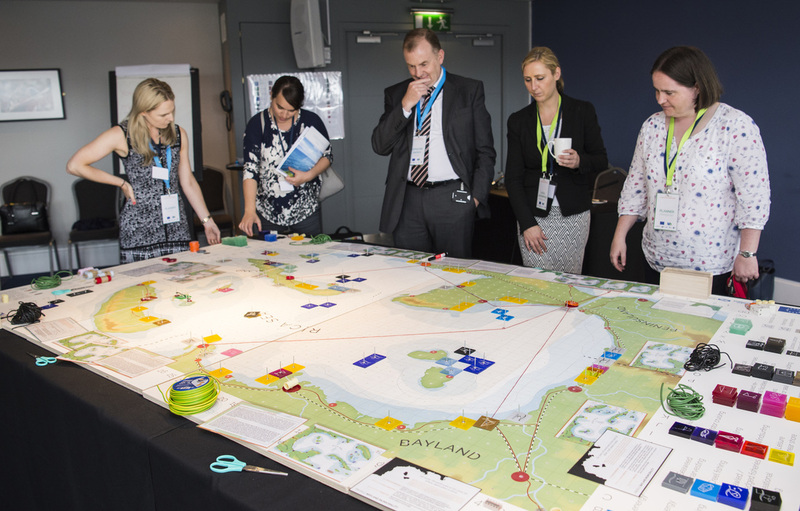 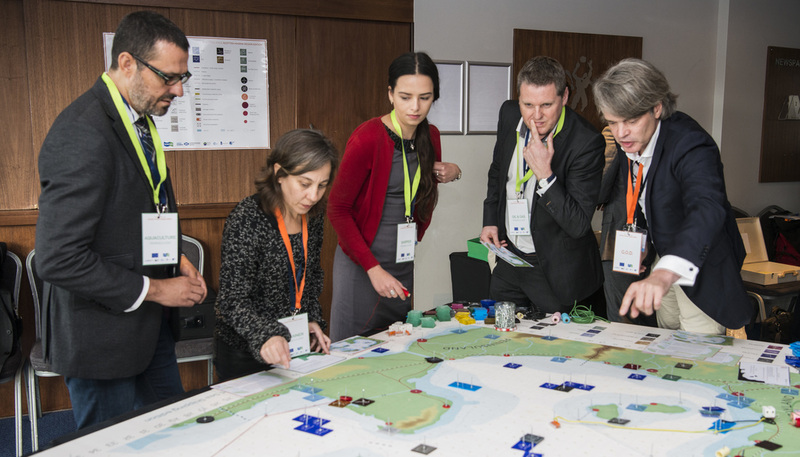 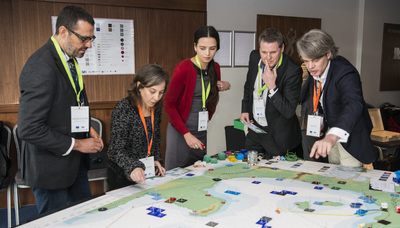 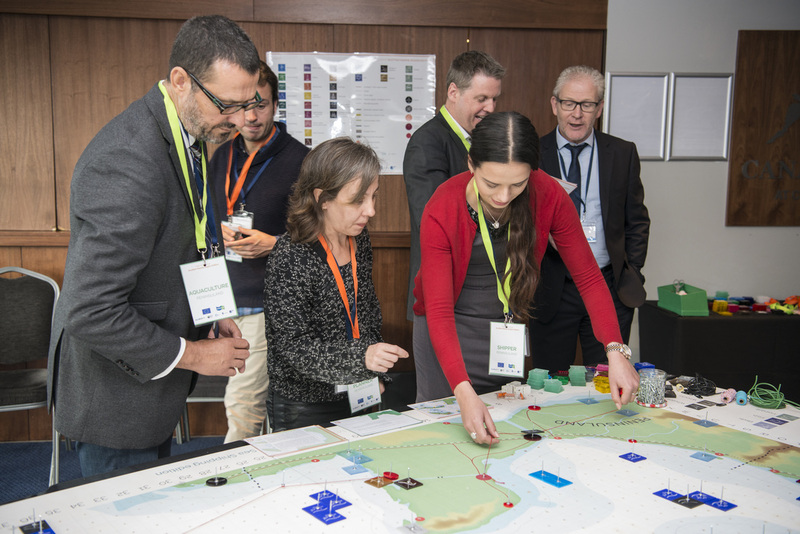 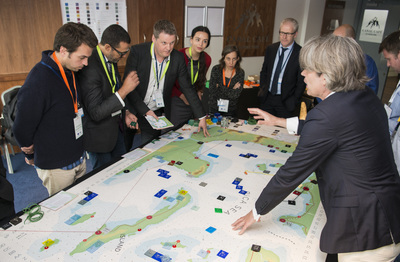 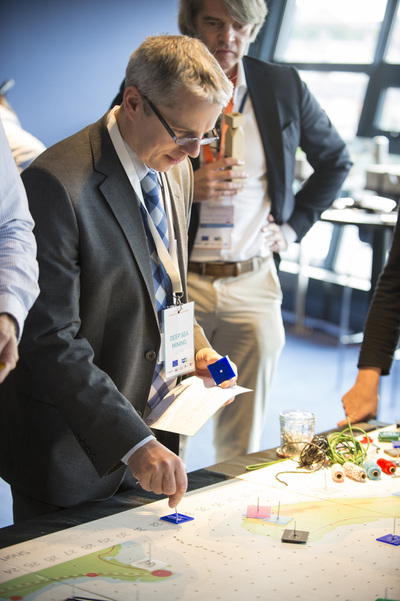 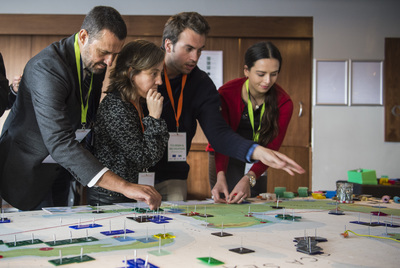 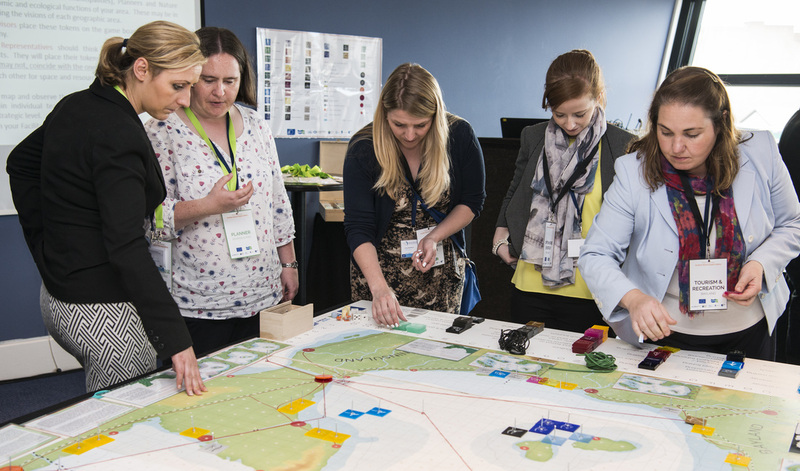 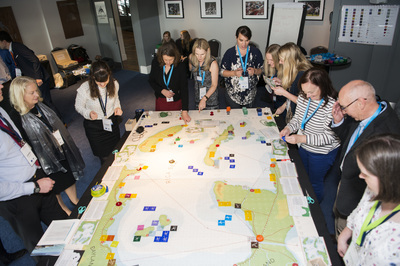 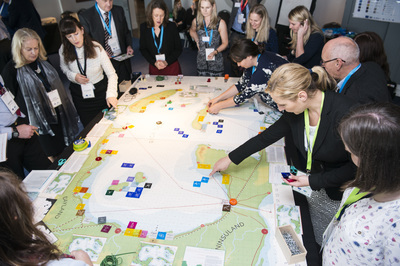 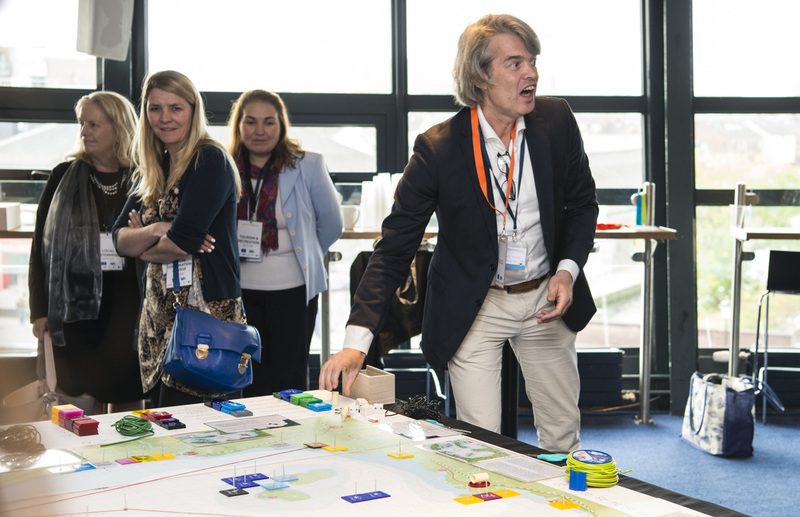 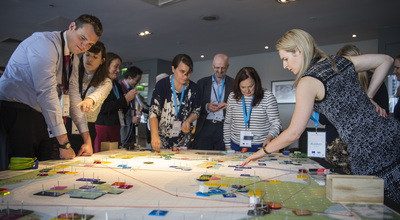 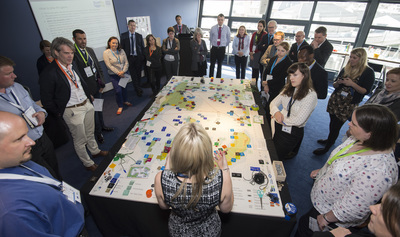 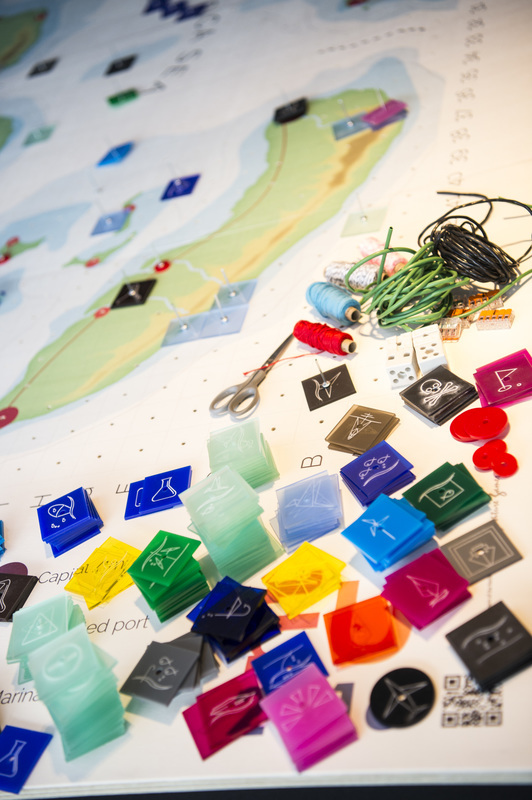 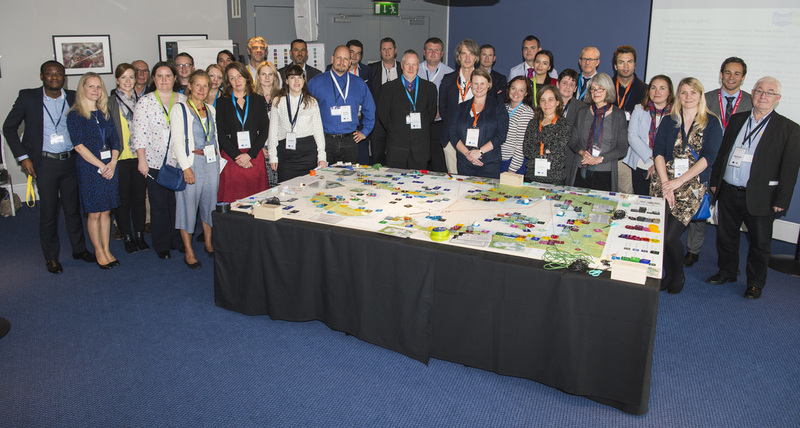 Provide interactive participation with an inspiring new method of stakeholder engagement related to Maritime Spatial Planning (the MSP Challenge board game. Facilitate discussion of MSP for providing opportunities for related entrepreneurship and innovation, including the potential for associated AAP-related projects. 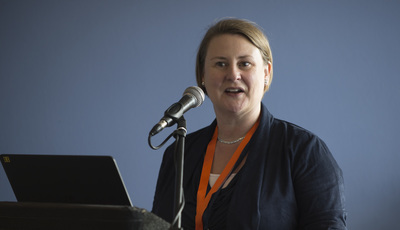 Introduce the SIMCelt project as a practical example of transnational working on MSP that connects to the Atlantic Action Plan.